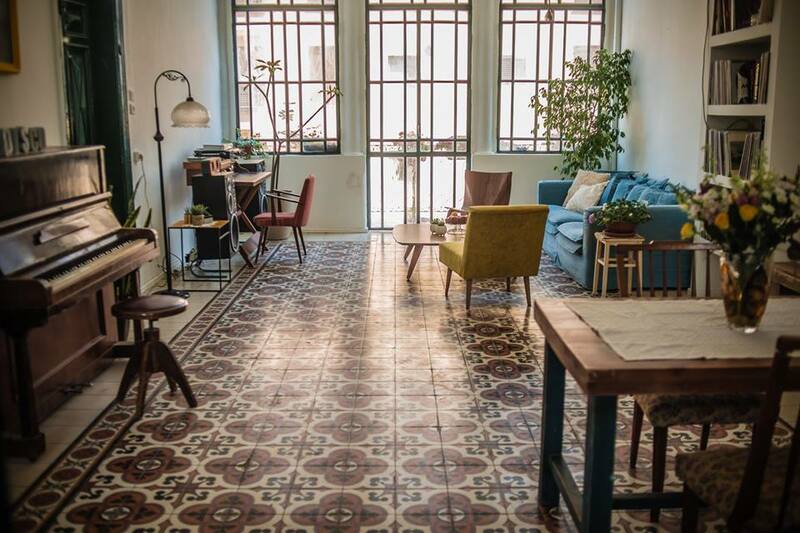 Probably the most beautiful flat in entire Jaffa is offered for people who will appreciate its 120m, 5m height ceiling and painted tiles. 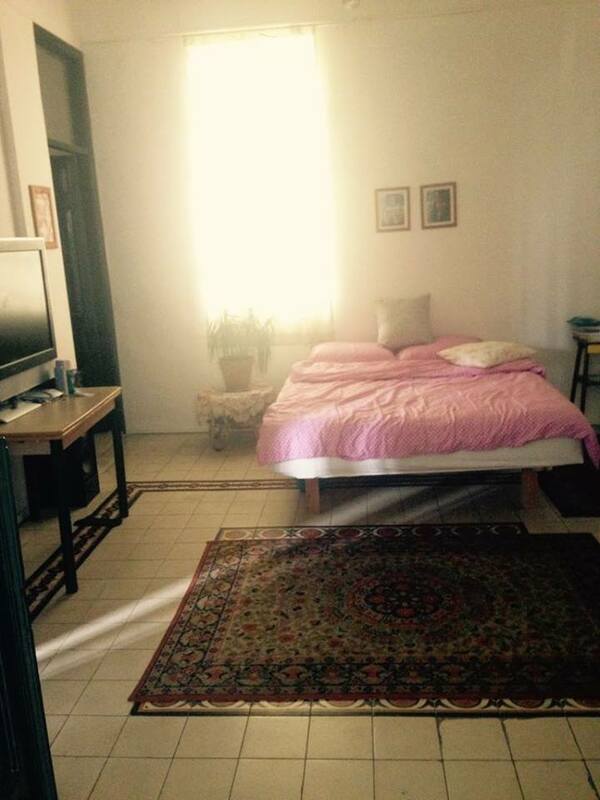 Three huge rooms: one bedroom, one studio you can work or sleep in, a beautiful living room, a balcony, well equipped kitchen, fully air-conditioned. Location location location - a minute walk from the market, with lots of bars and restaurants. Three minutes walk from the beach, public transportation anywhere. Yes. It is a rare find. 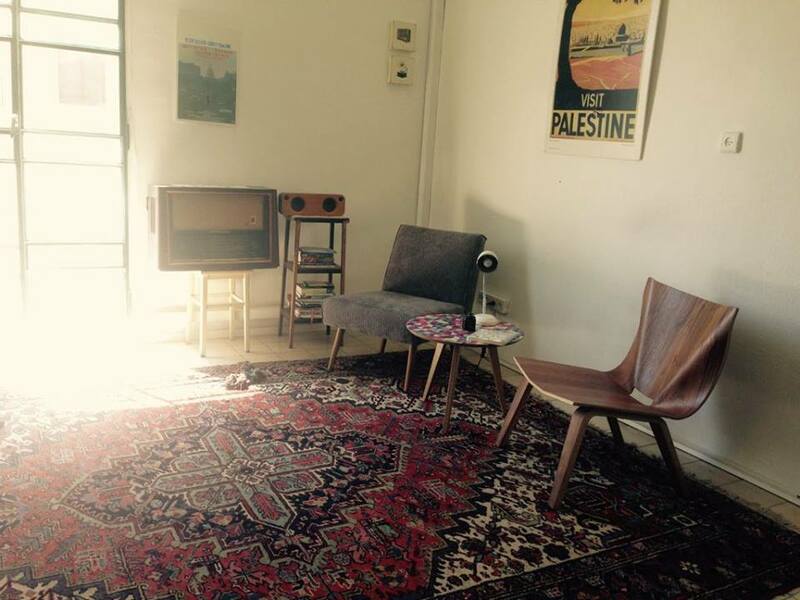 The flat is located in the hottest place in Jaffa. 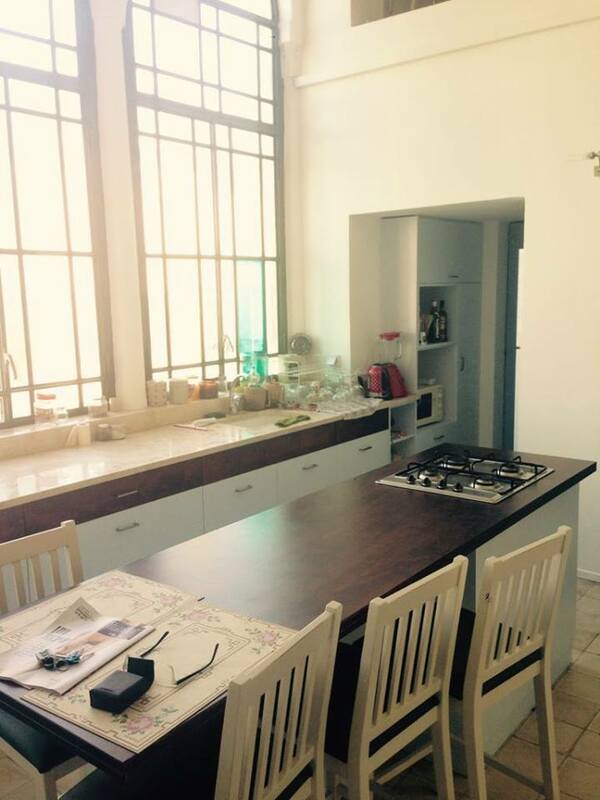 Two minutes walk from the flea market, 5 minutes walk from ancient Jaffa, 5 minutes walk from the sea. Many pubs and restaurants around.